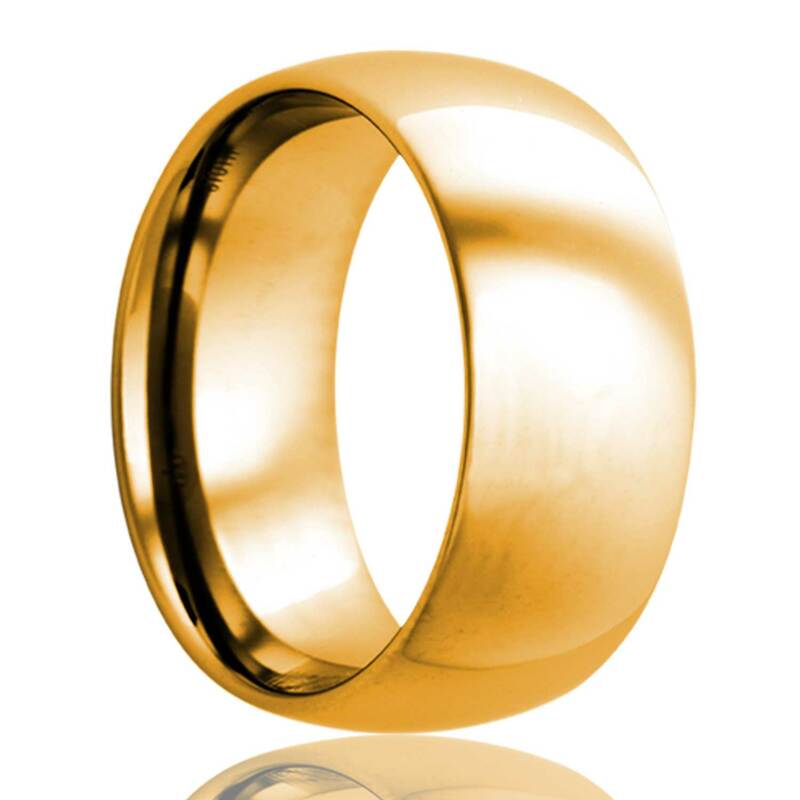 Karats are used to measure the purity of gold. 24k is pure gold. All gold in the jewelry industry is alloyed copper, zinc, and silver. 10K is 41.7%, 14K yellow is 58.3% and 18K is 75% gold. The biggest variation between the three is the richness of the yellow. 10K is the most affordable option. 14K is industry standard. 18K is the most pure and has the deepest yellow. All gold is not nearly as scratch resistant as the contemporary metals, but can be easily polished and resized. Gold can be removed with a standard ring cutter. Alloys and Rhodium can be altered to offer gold in both Rose and White as alternative to the traditional yellow gold. Platinum is the rarest of the precious metals. It is also the most pure. (95%) Platinum has a bright white color and is considered the Rolls Royce of the jewelry industry. Platinum is soft and easily scratched, but can also be buffed easily with a soft cloth. Platinum can be removed with a standard ring cutter. Palladium is a sister to Platinum. It has many of the same properties and is also very rare. The biggest difference between the two is the weight. Compared to a 14K gold, Palladium is 95% the weight, whereas Platinum is 170% the weight. Palladium is also very soft and does scratch, but can easily be polished. Palladium can be removed with a standard ring cutter. Sterling Silver is the most popular alloy of silver, especially in the jewelry world. Natural silver, also referred to as fine silver, is very soft. Sterling Silver is 92.5% silver, mixed with 7.5% copper. You will often see silver branded as 925 silver, this alloy is what they are referencing. Sterling Silver can tarnish, so proper care is necessary. Sterling Silver can be removed with a standard ring cutter.